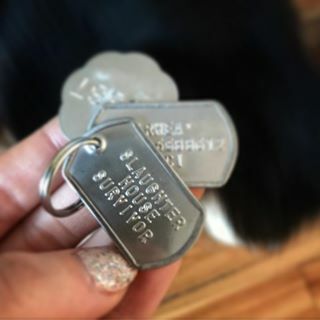 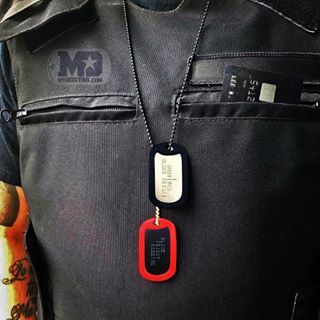 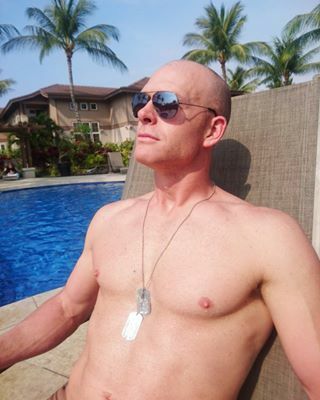 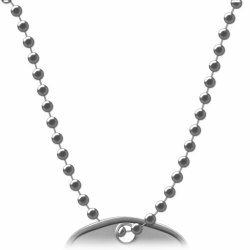 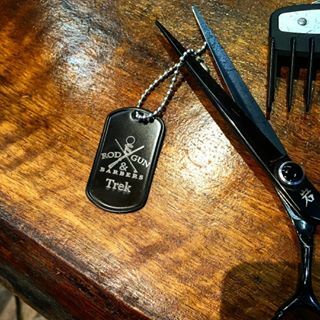 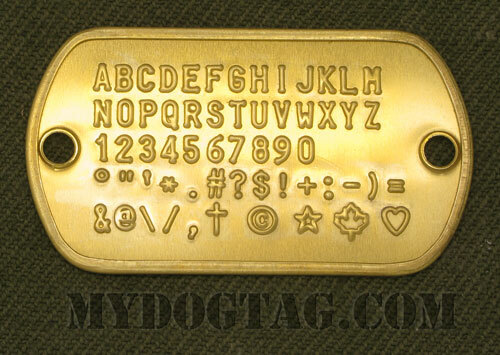 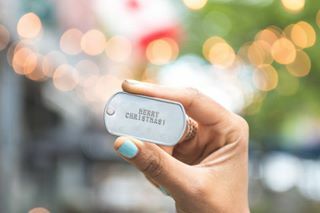 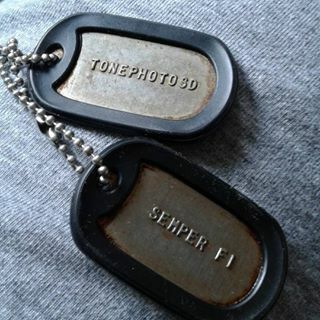 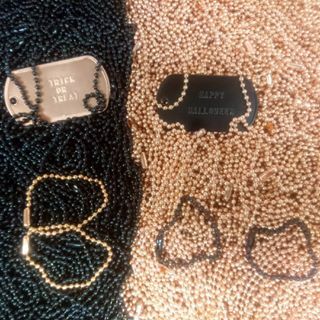 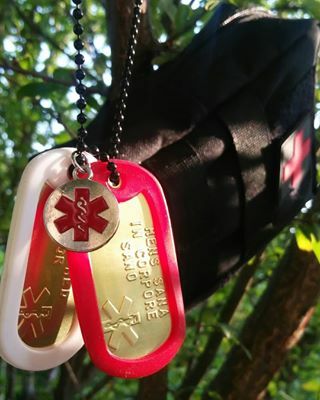 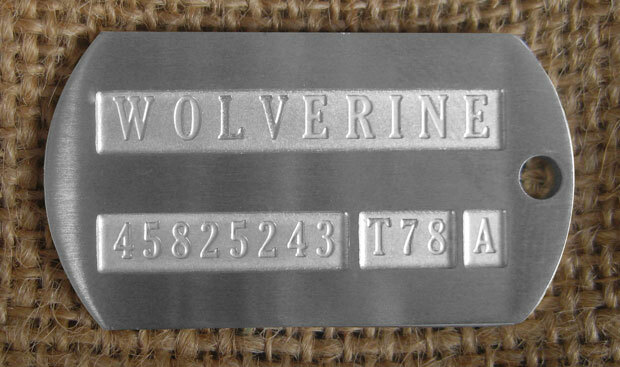 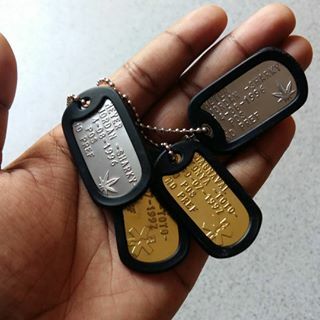 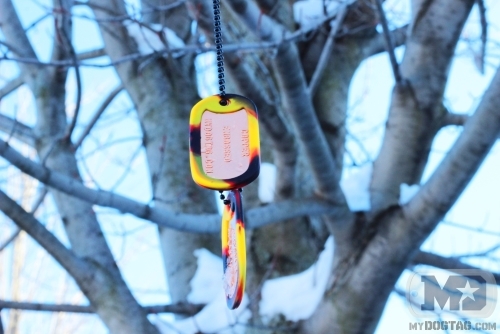 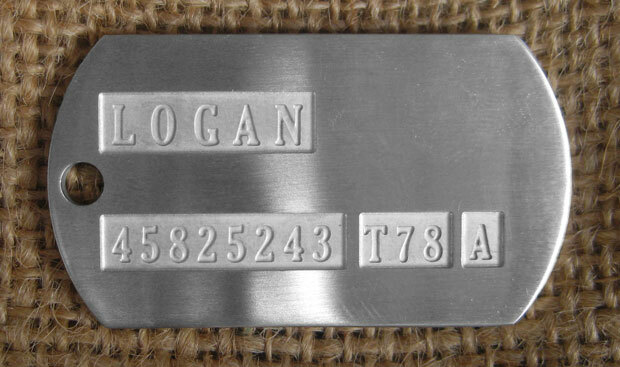 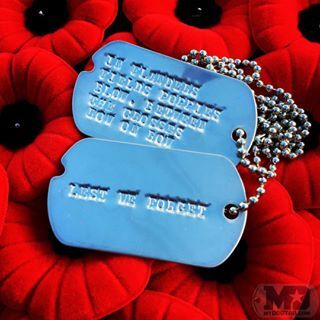 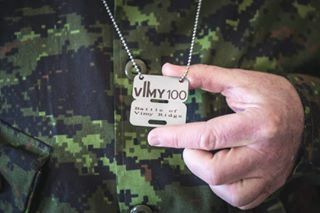 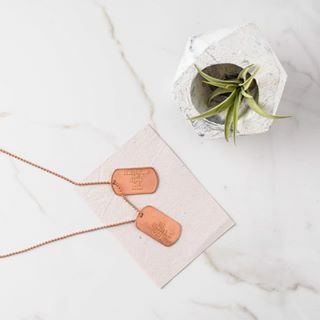 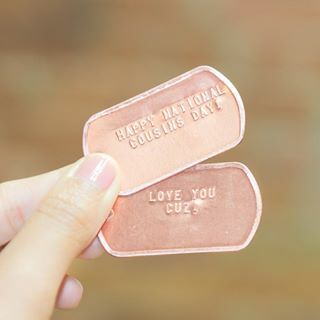 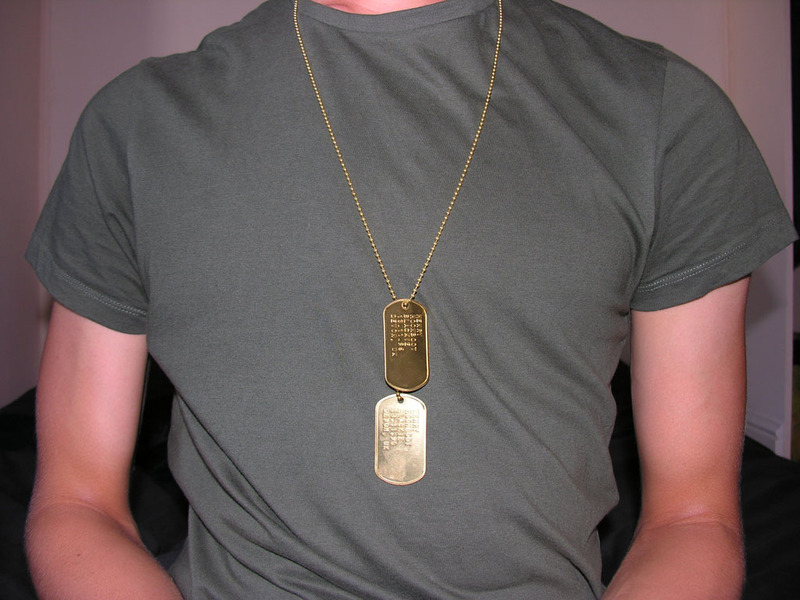 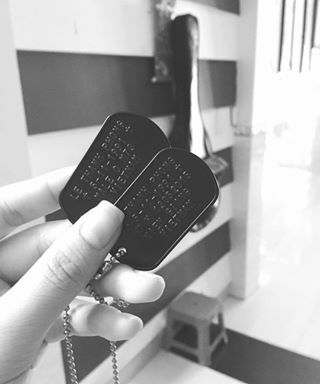 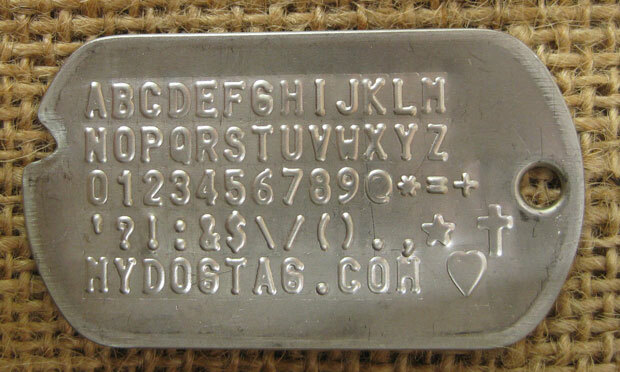 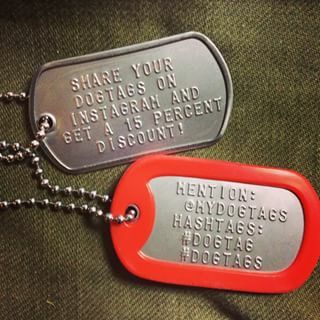 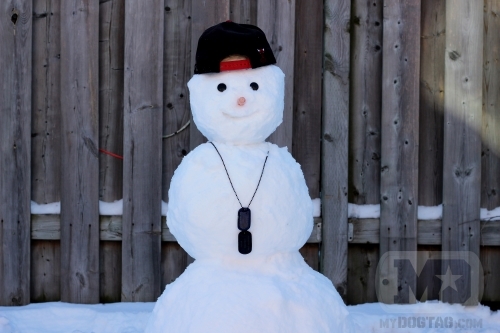 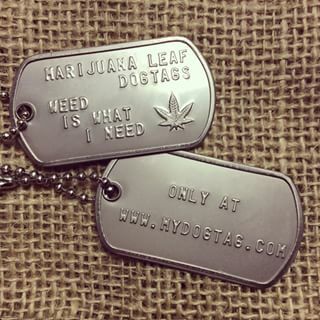 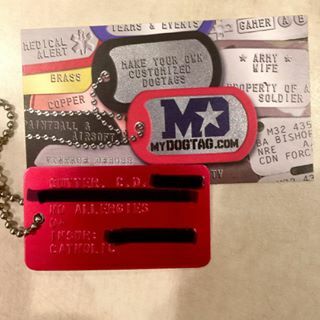 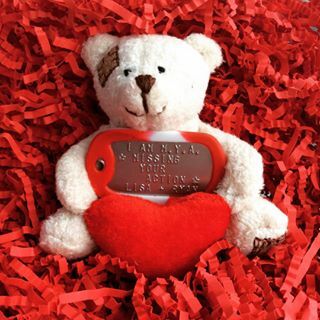 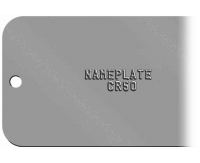 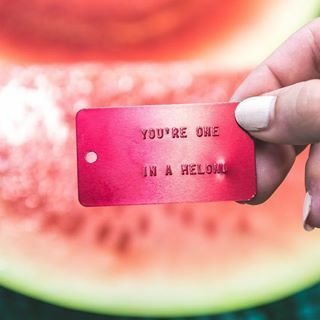 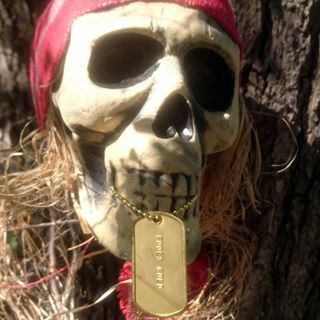 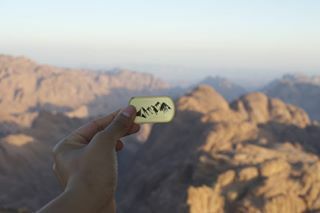 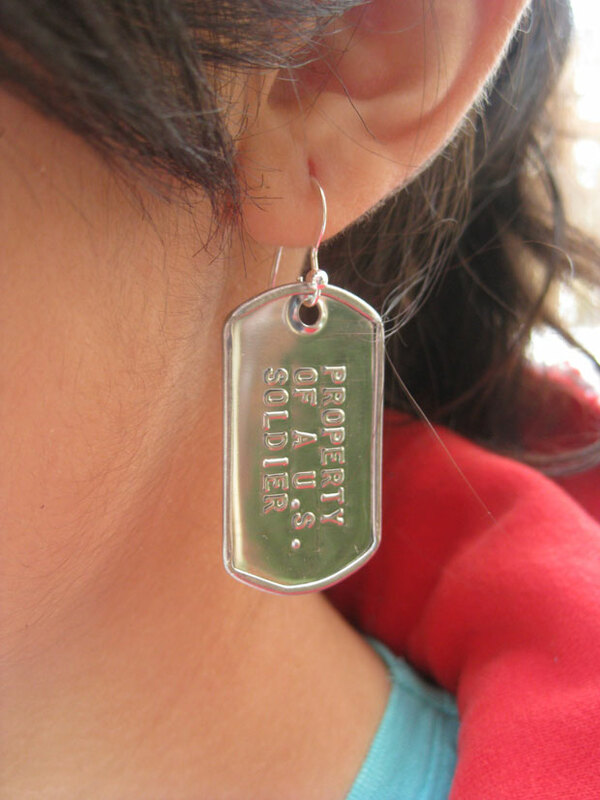 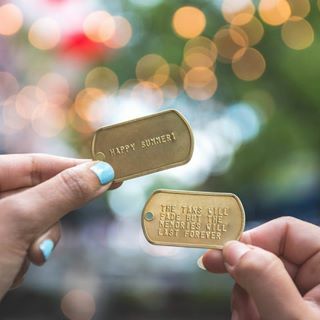 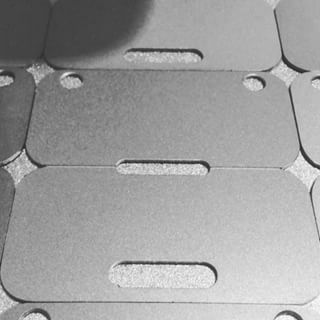 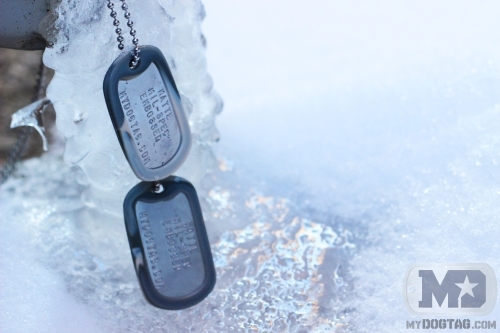 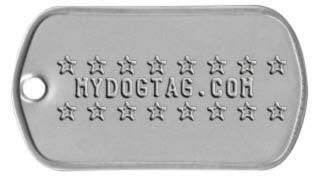 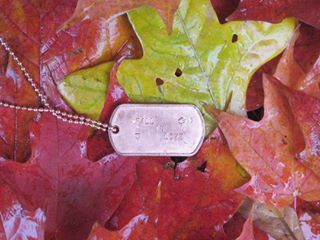 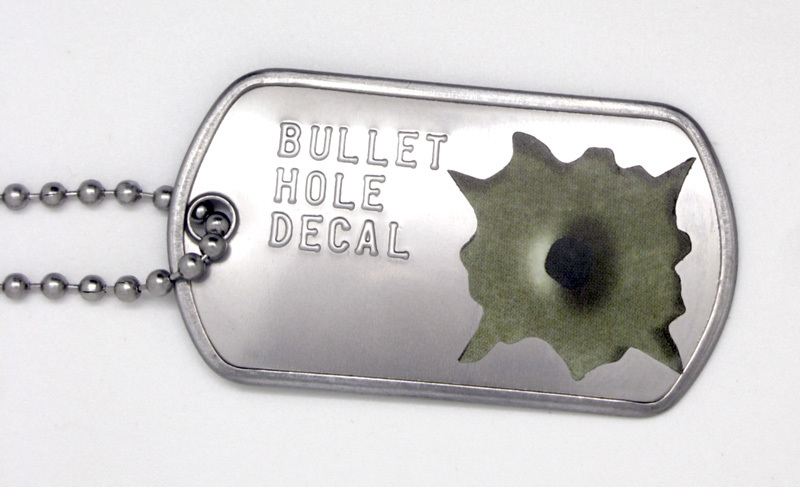 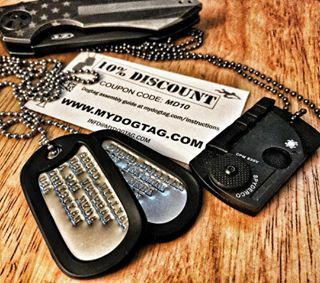 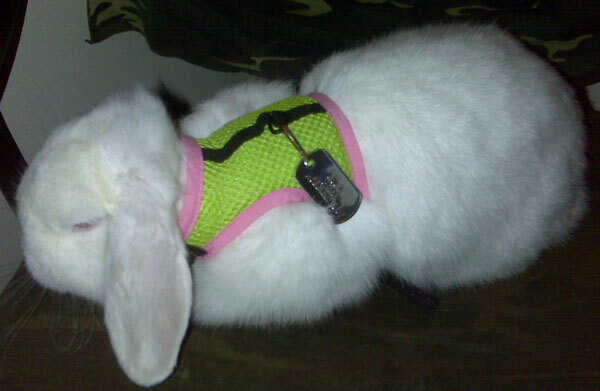 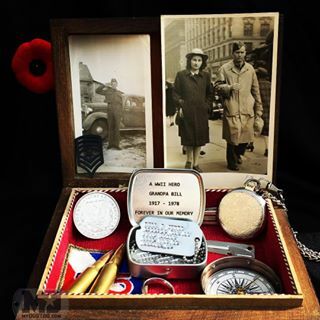 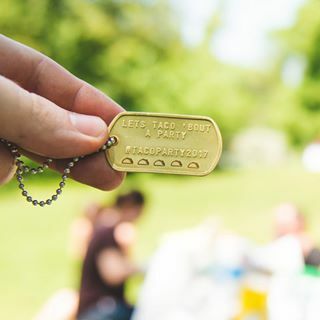 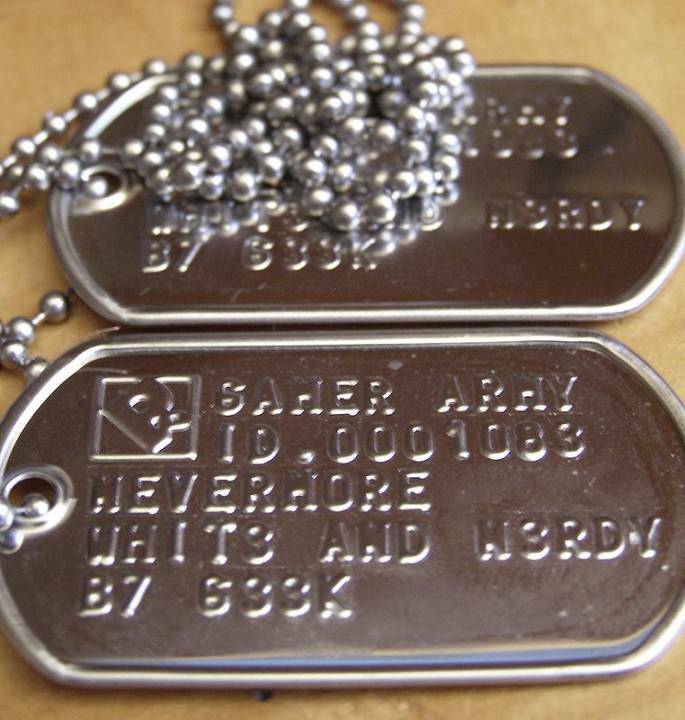 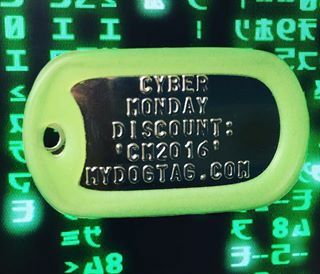 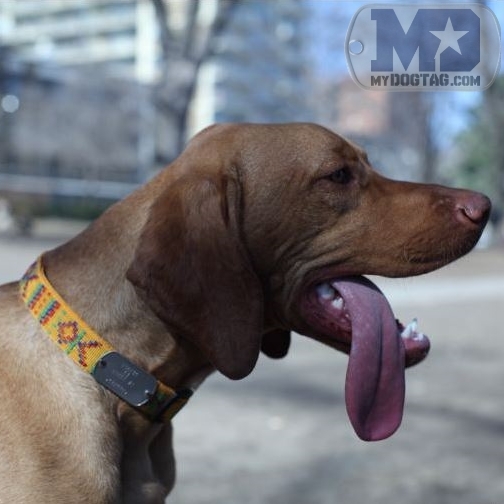 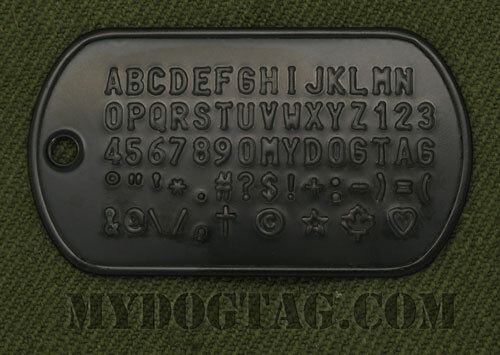 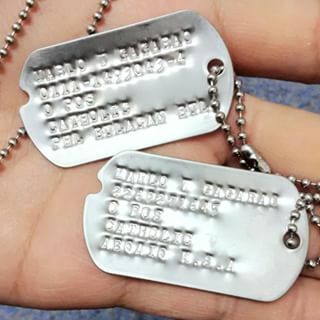 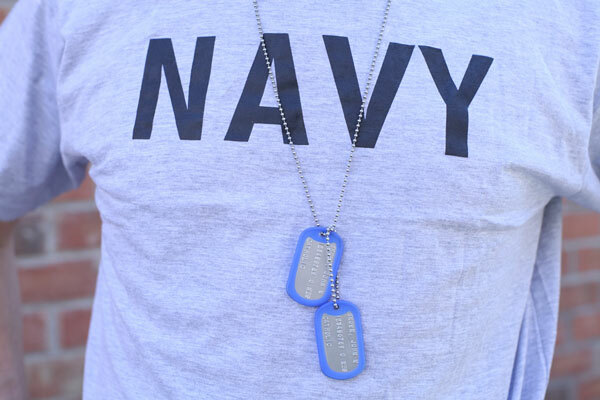 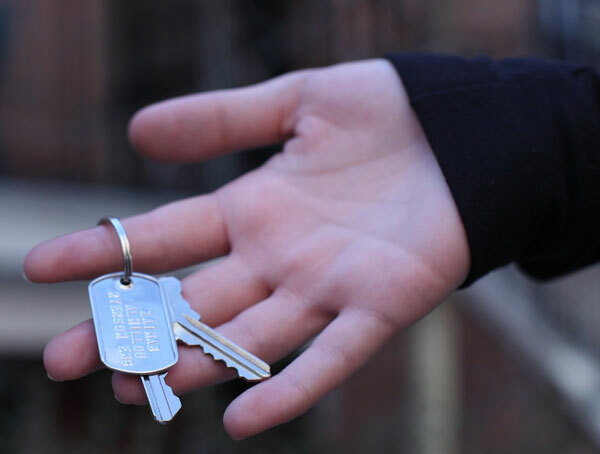 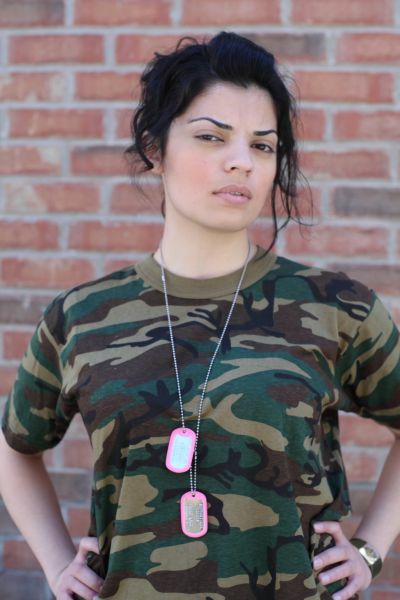 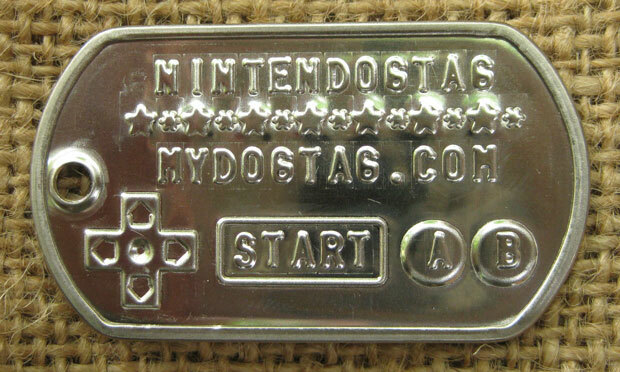 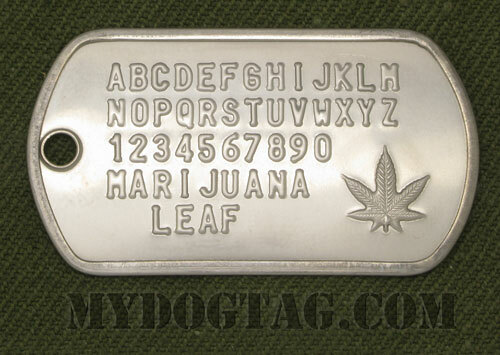 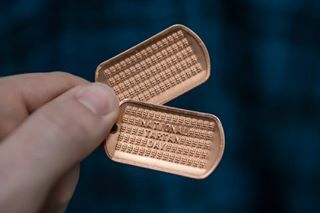 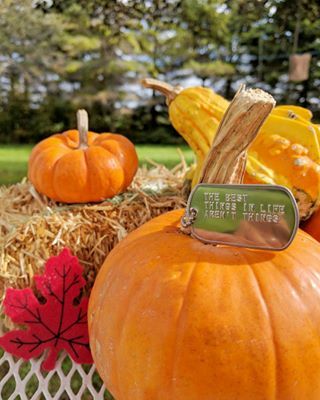 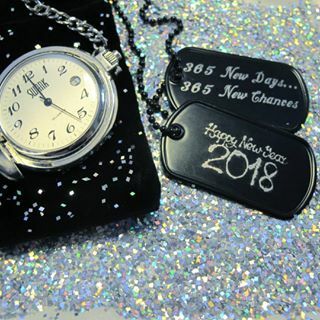 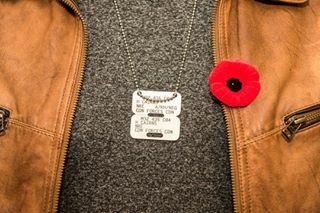 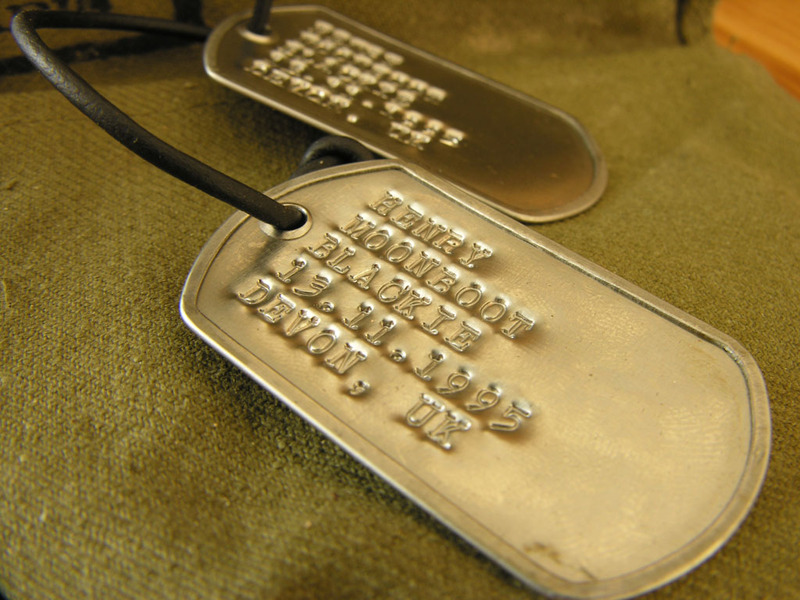 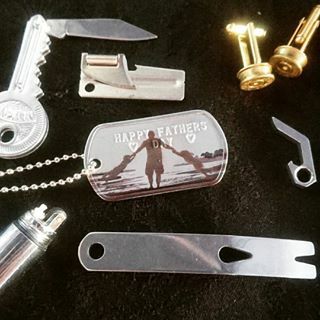 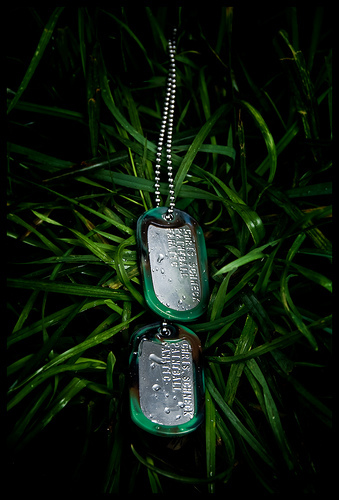 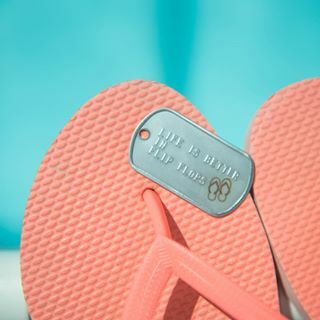 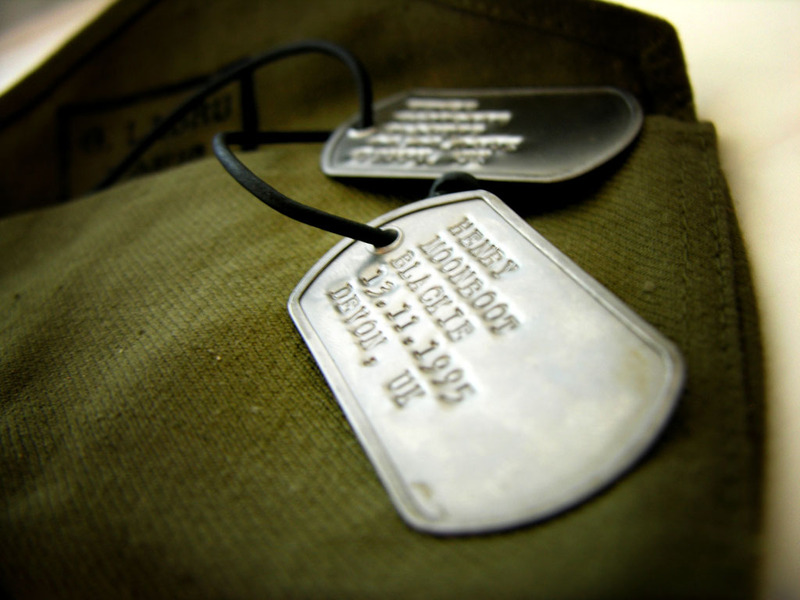 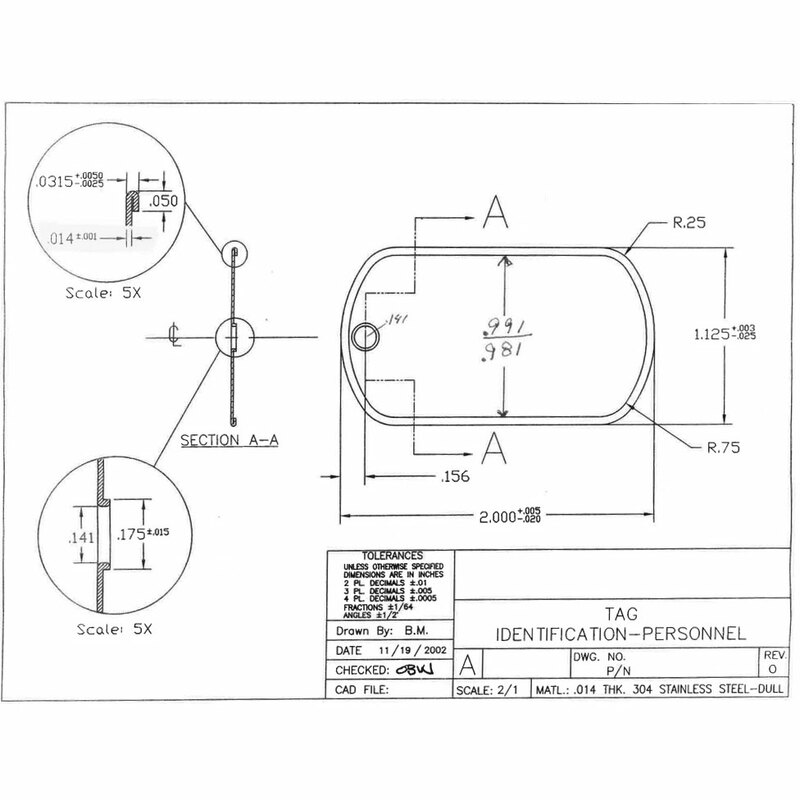 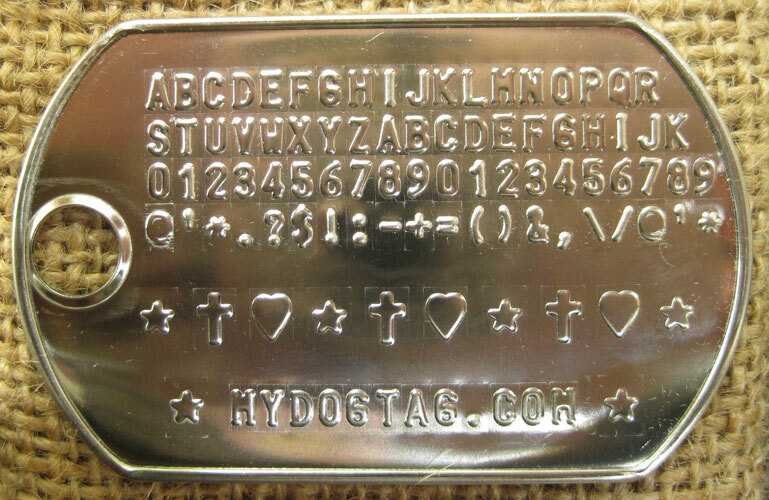 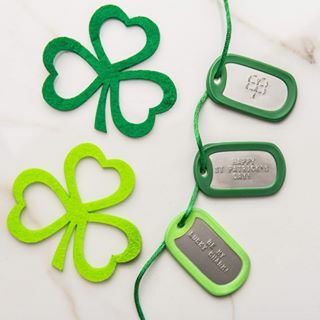 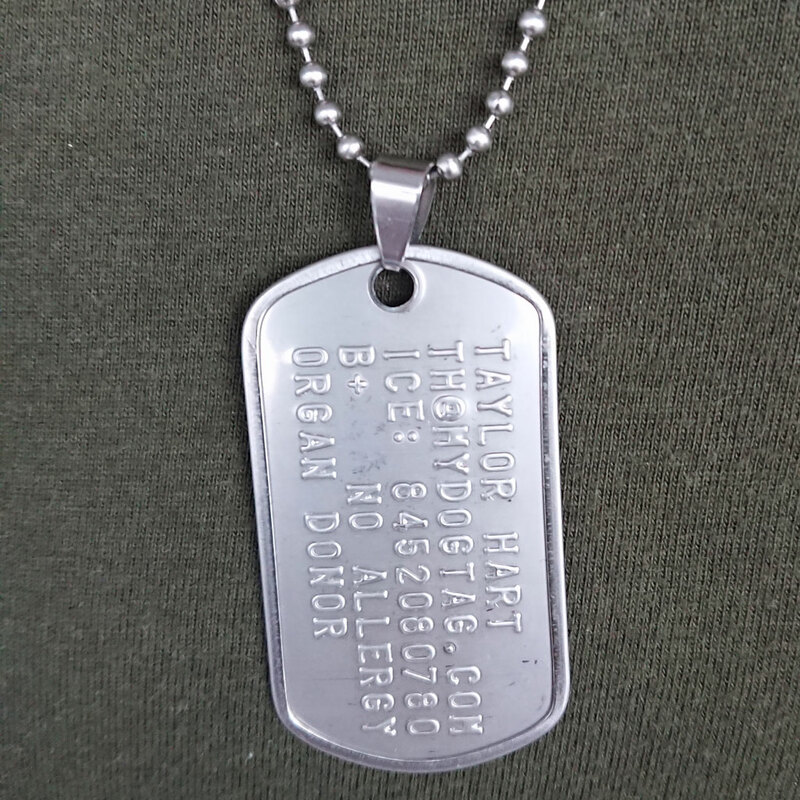 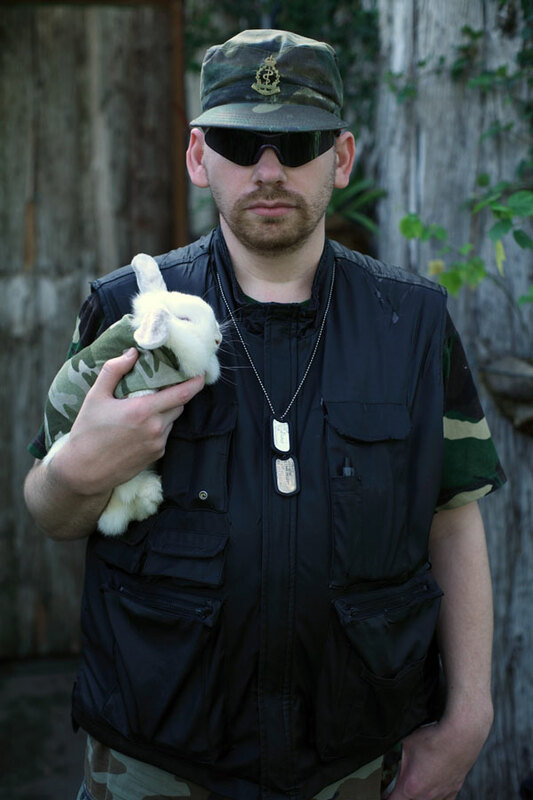 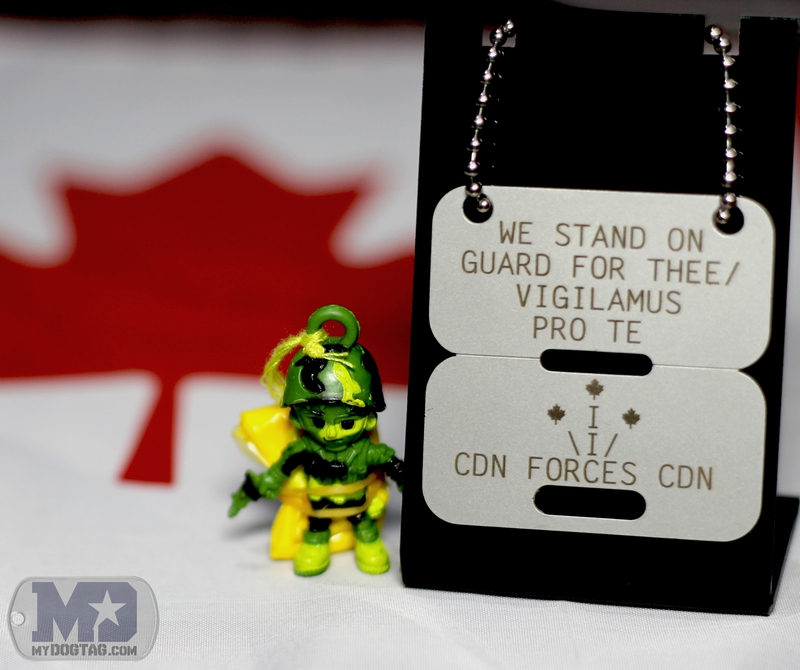 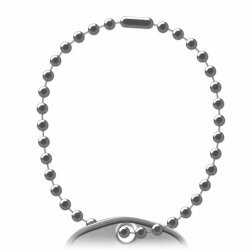 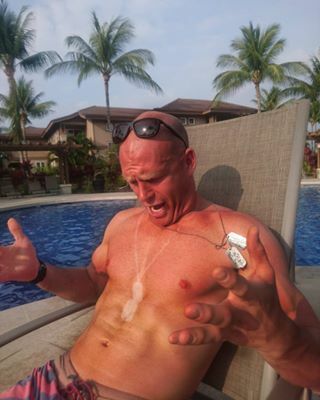 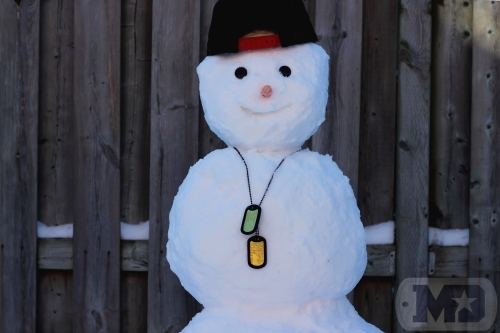 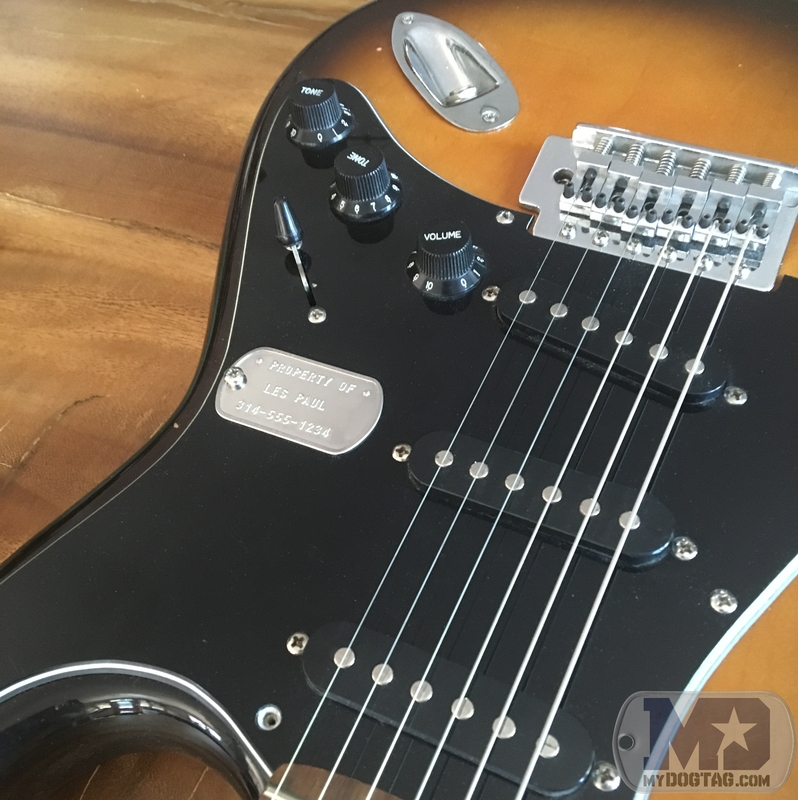 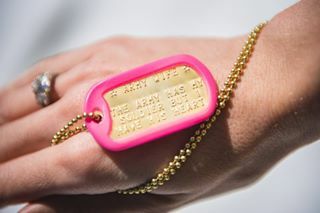 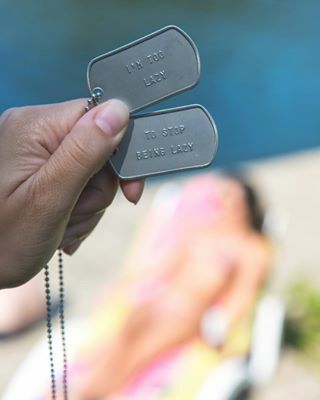 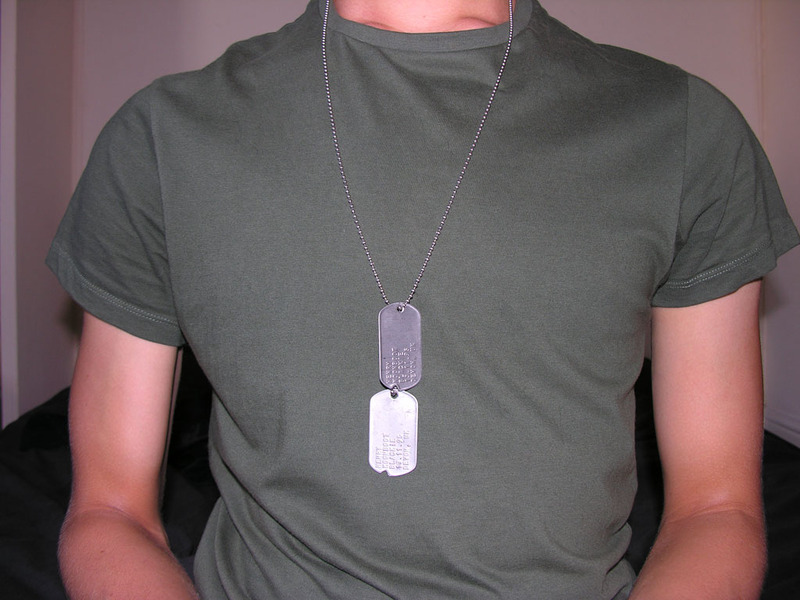 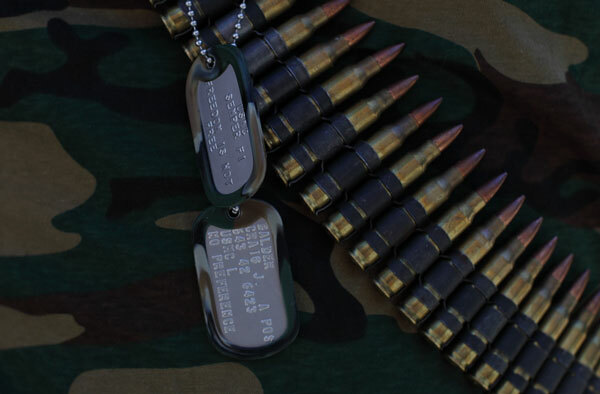 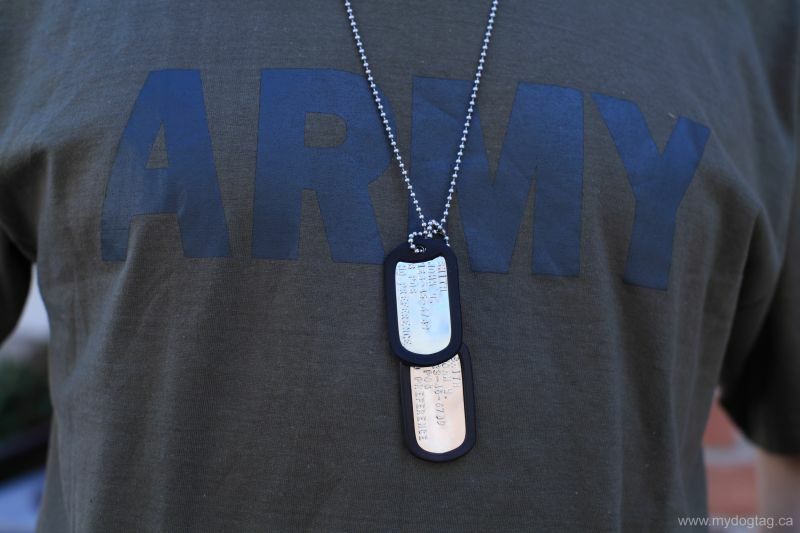 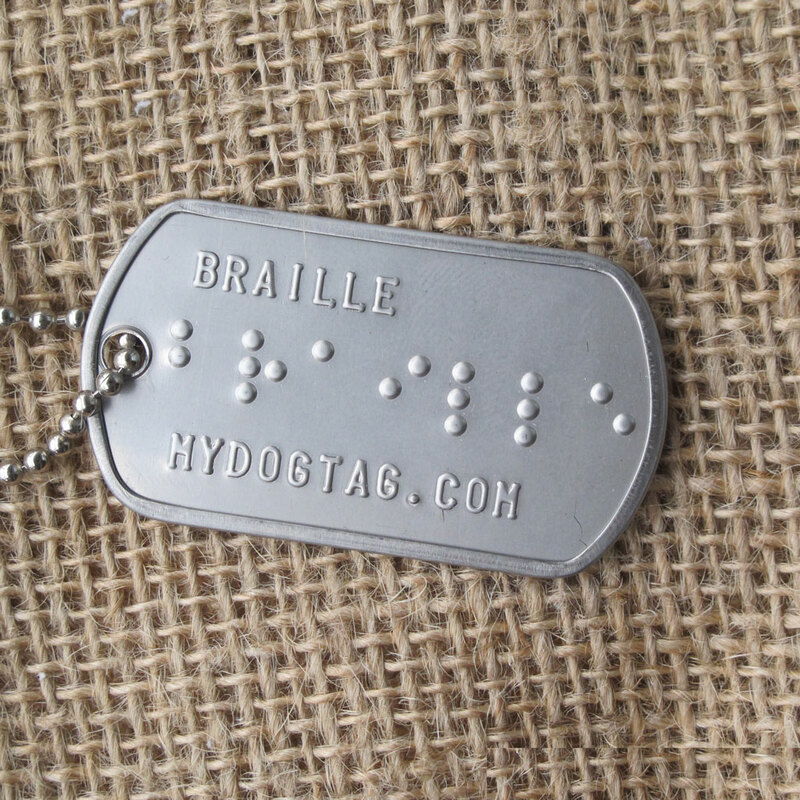 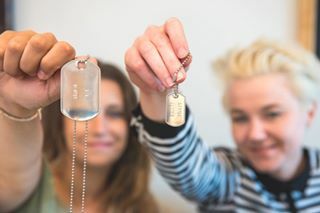 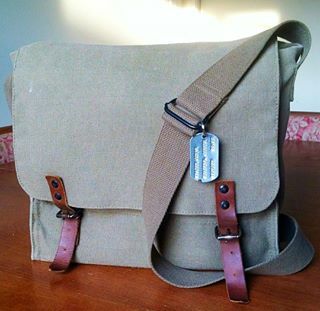 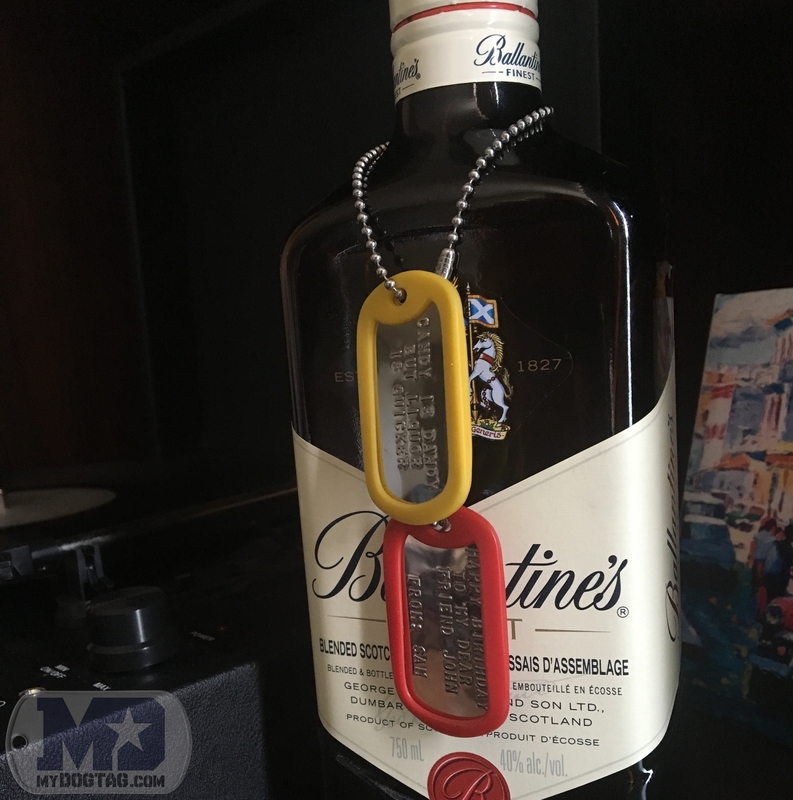 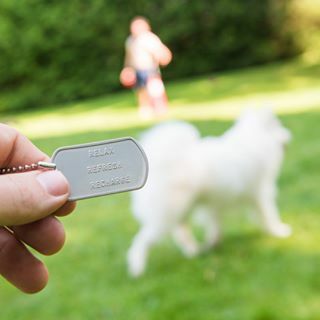 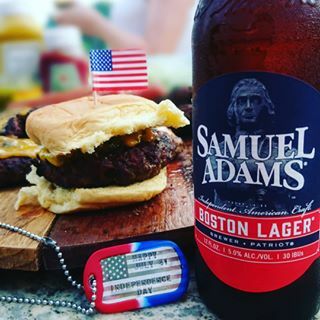 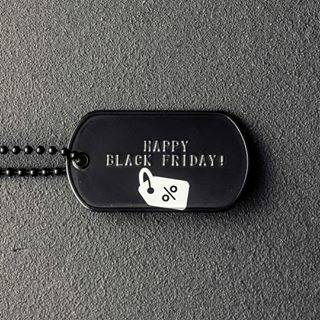 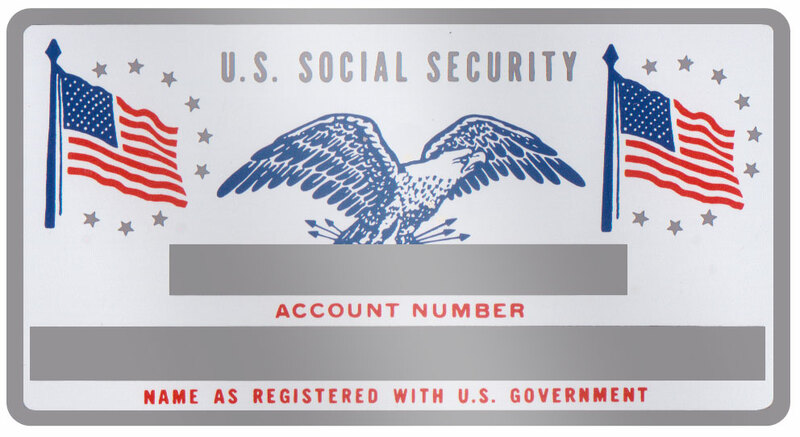 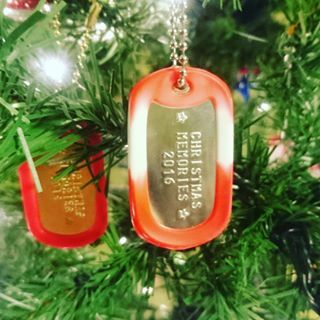 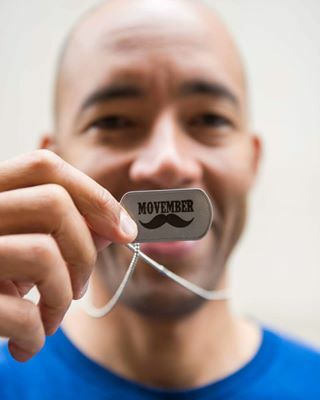 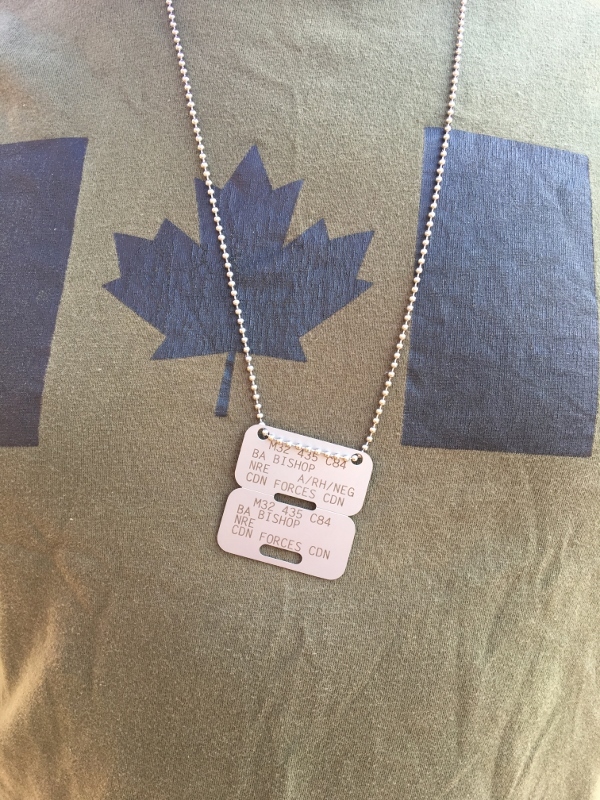 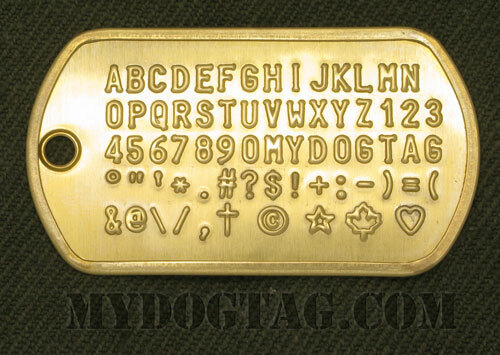 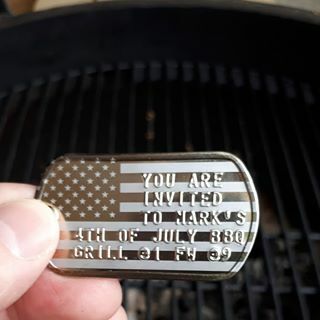 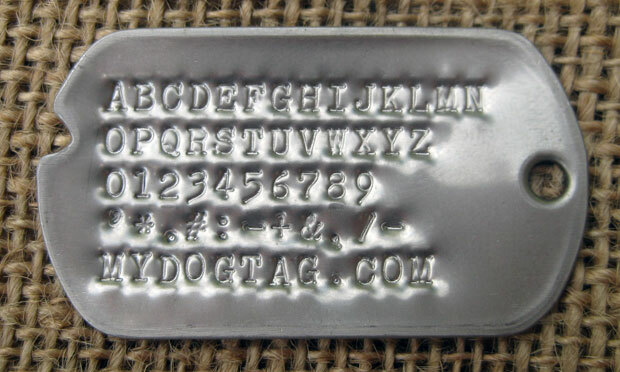 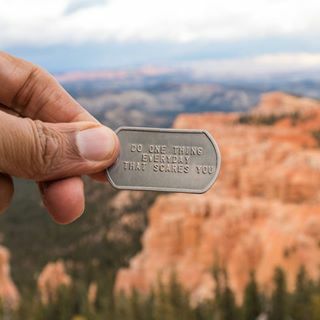 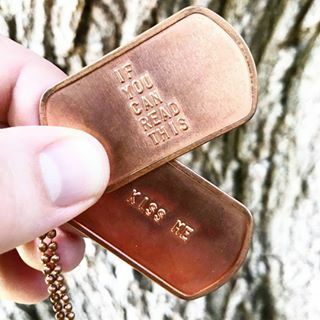 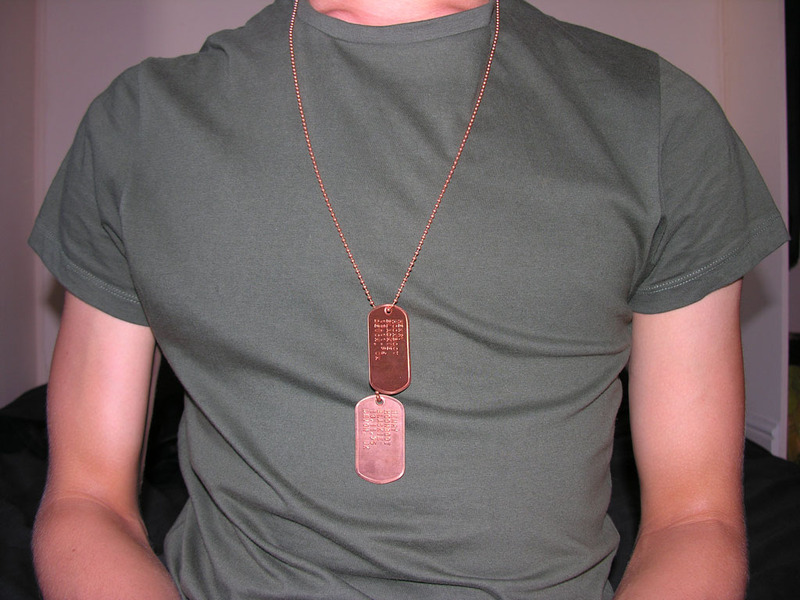 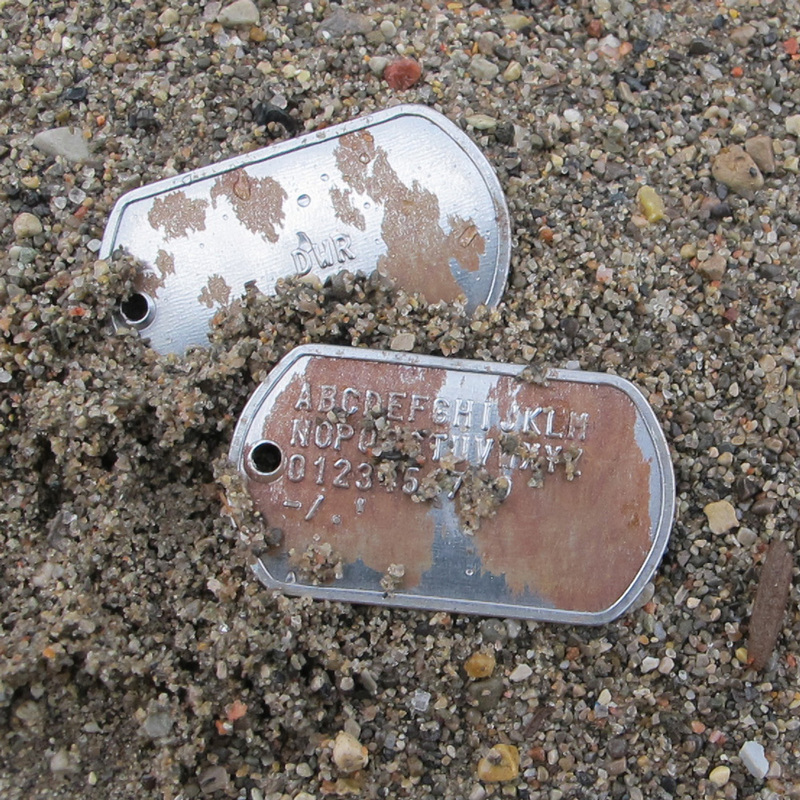 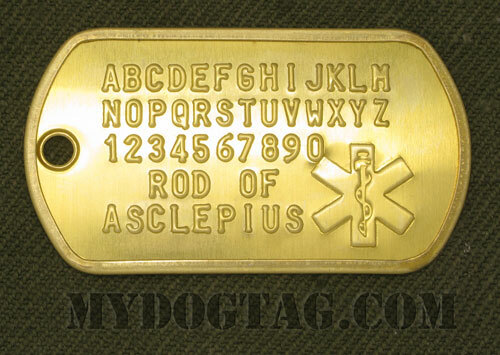 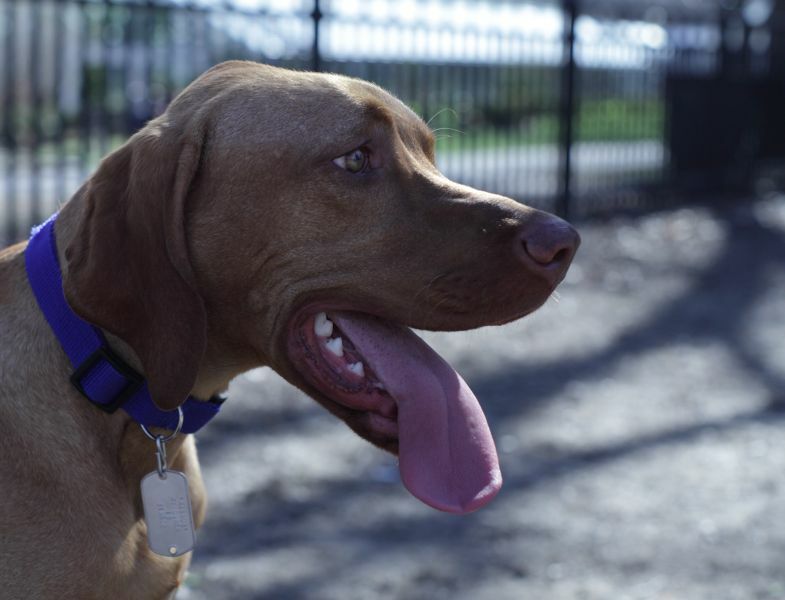 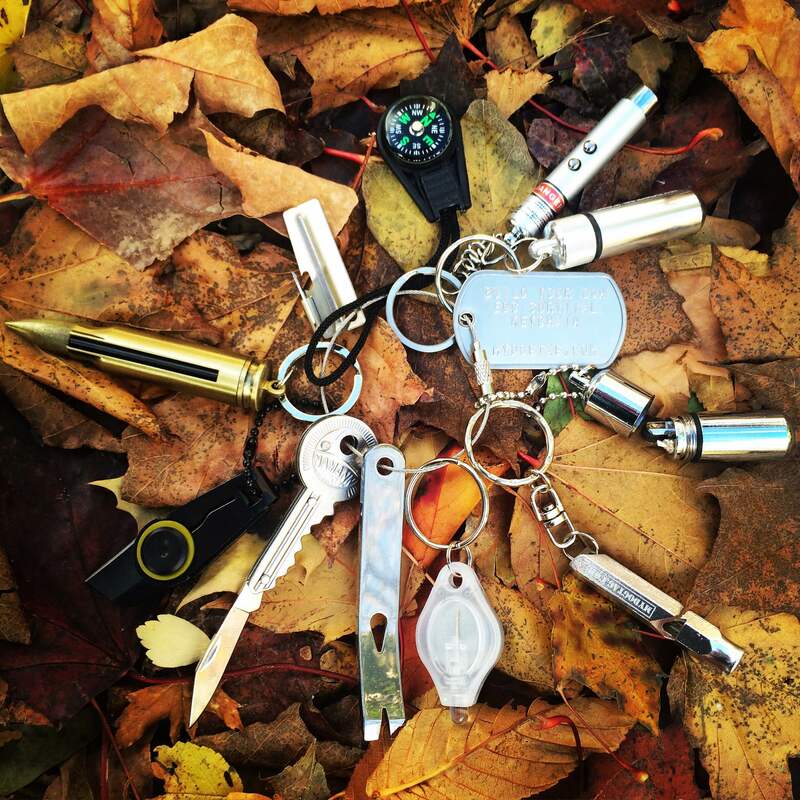 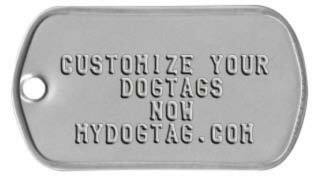 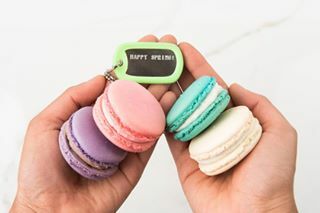 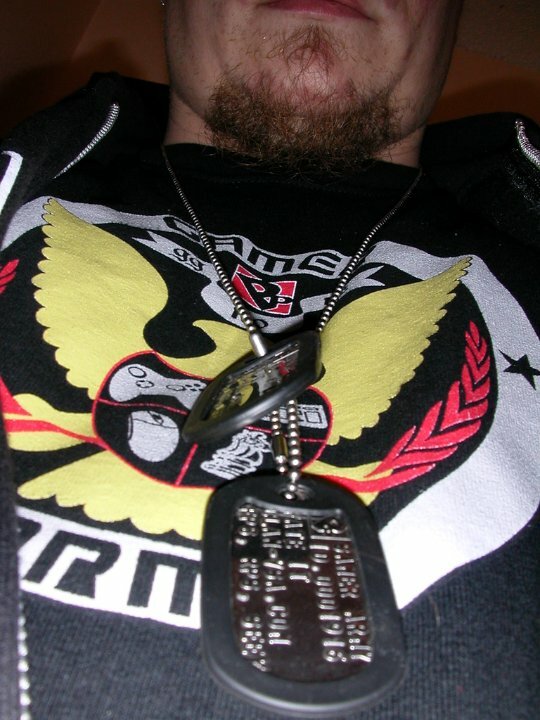 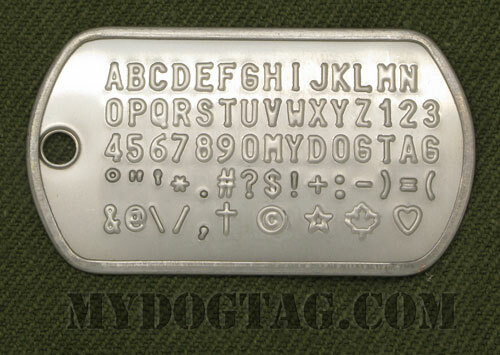 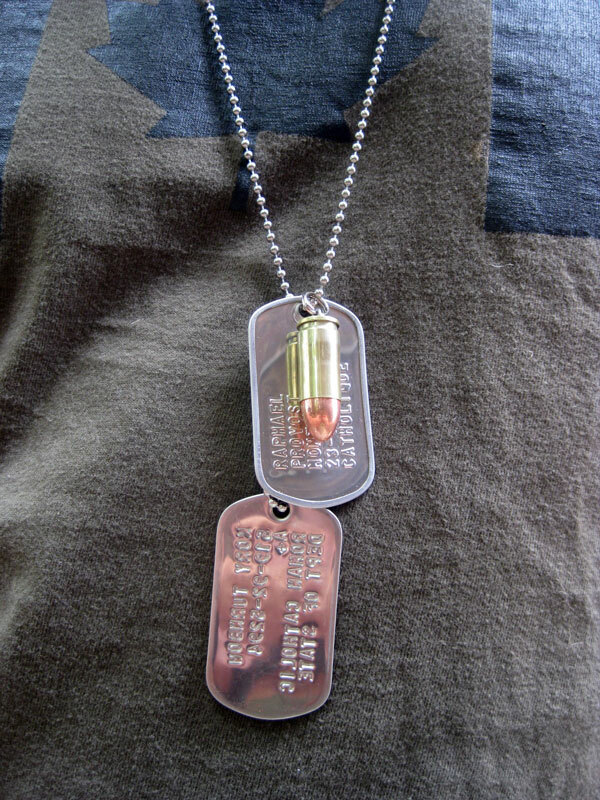 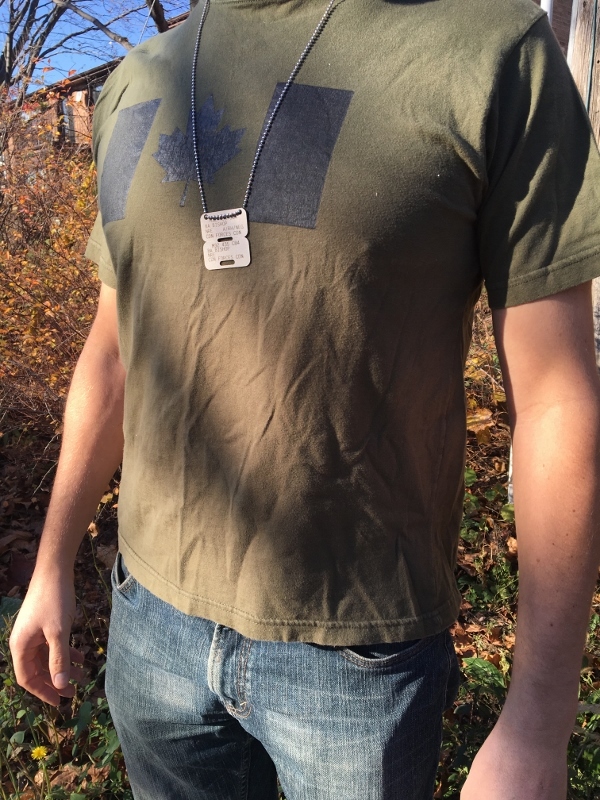 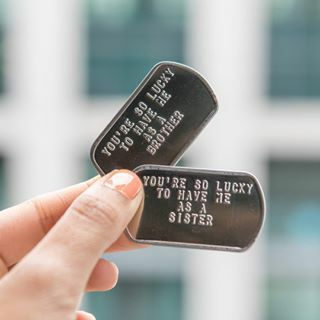 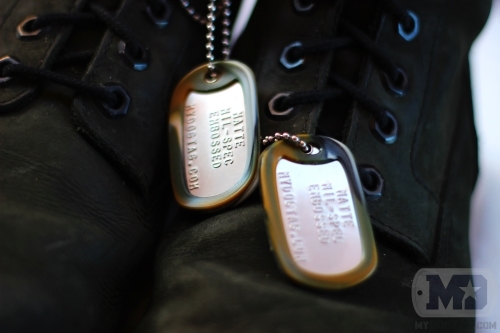 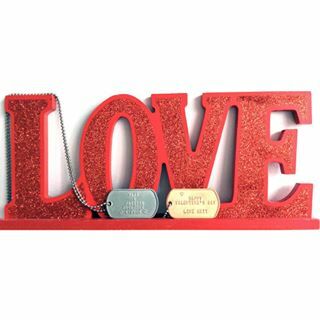 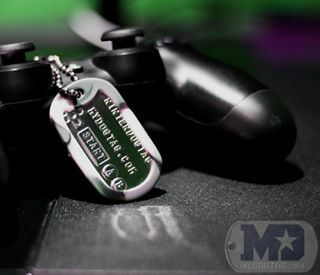 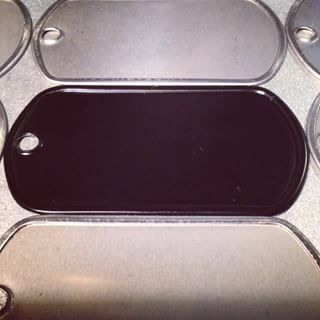 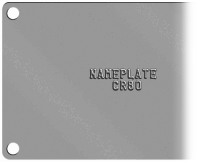 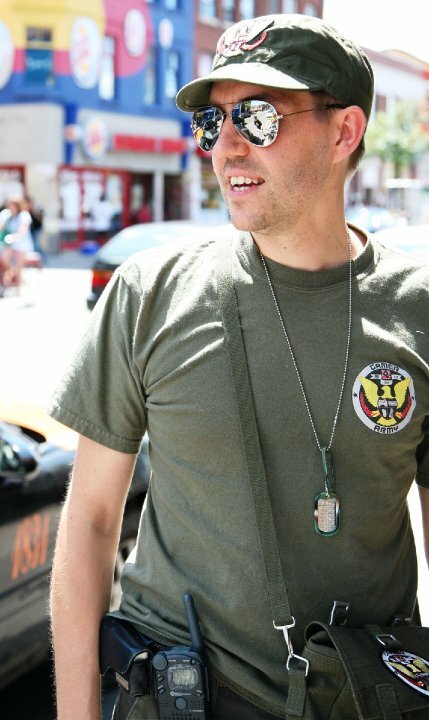 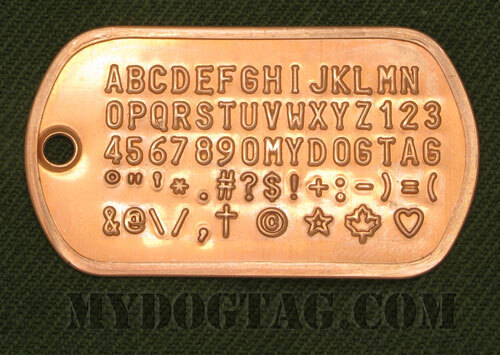 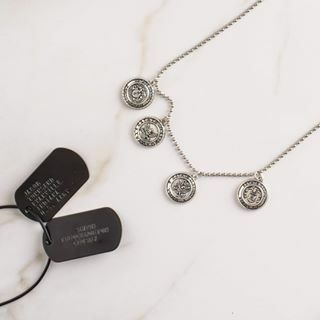 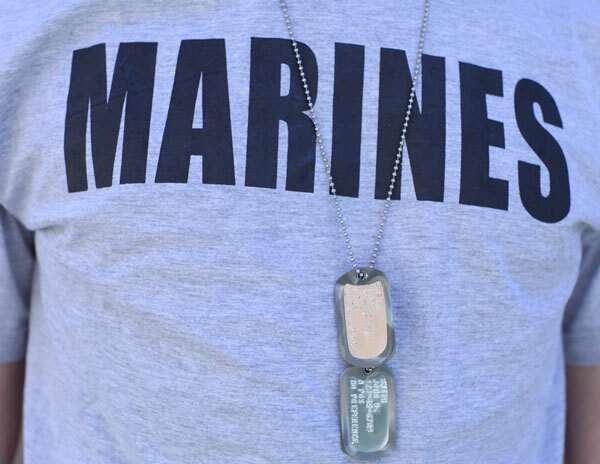 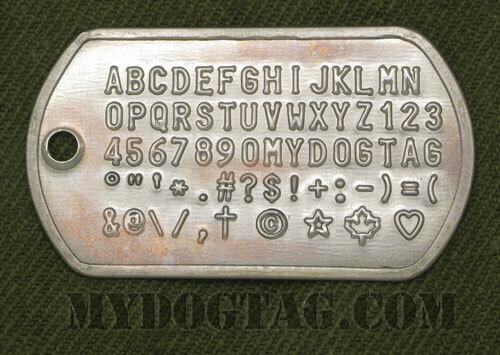 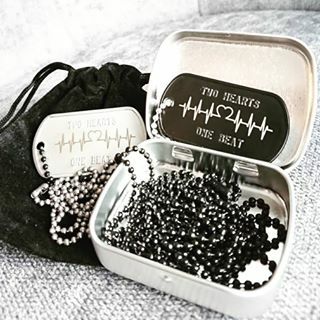 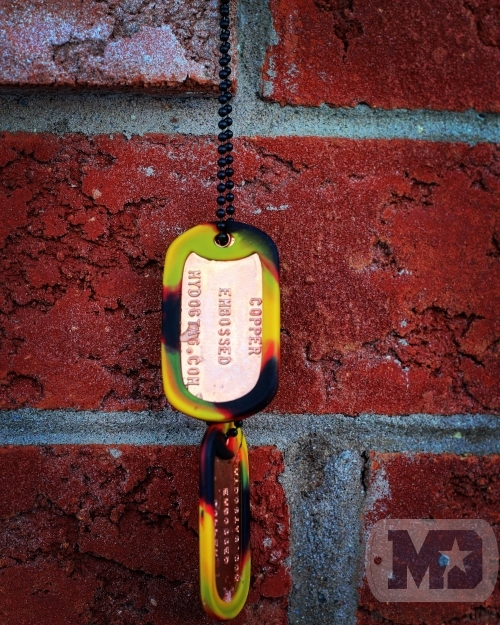 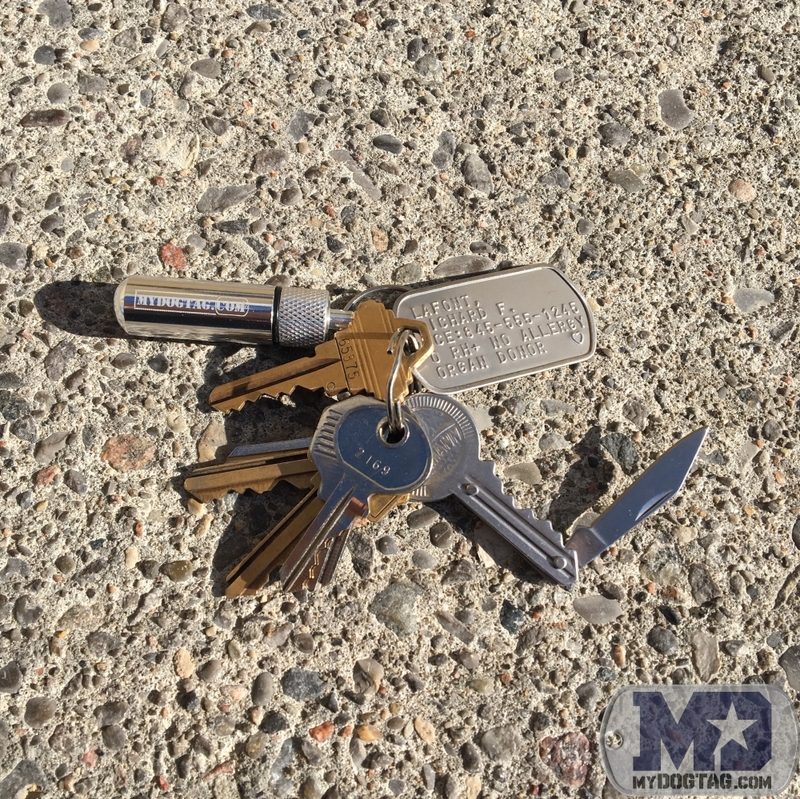 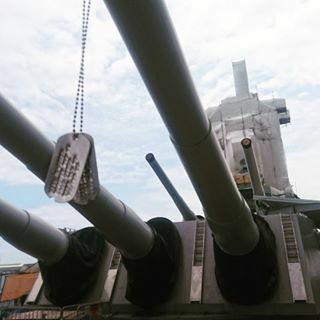 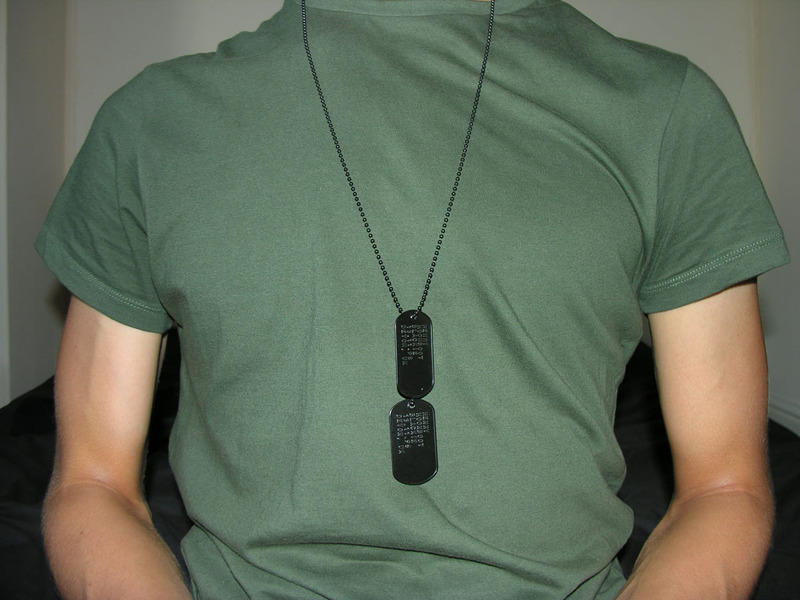 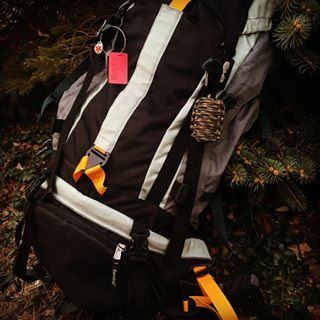 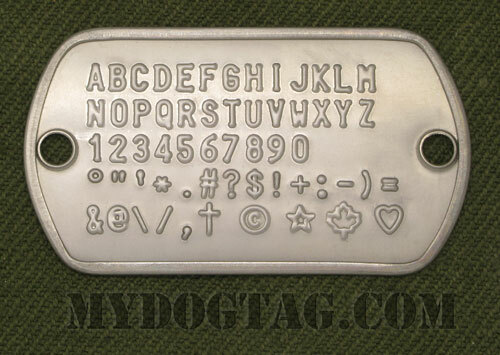 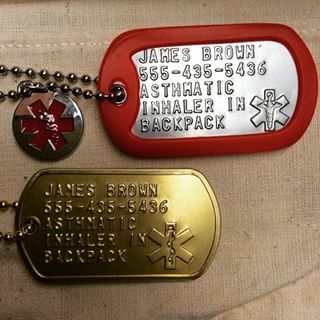 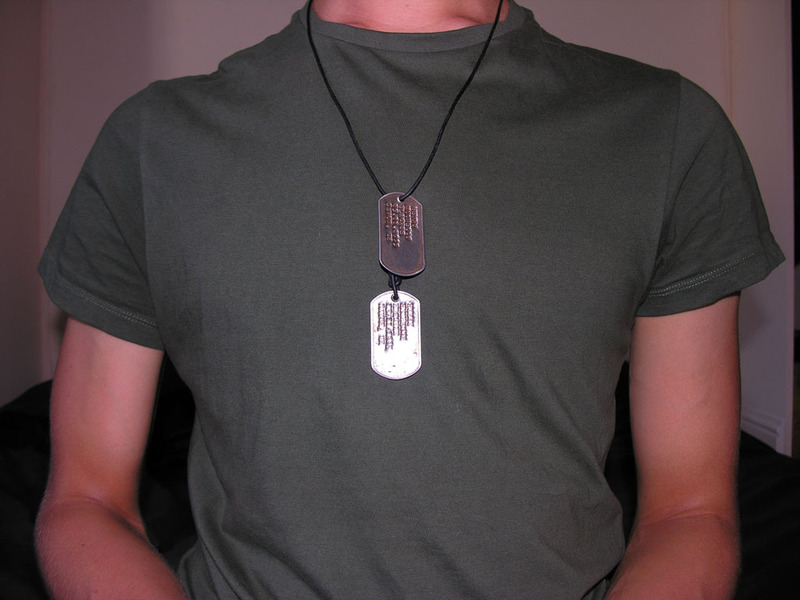 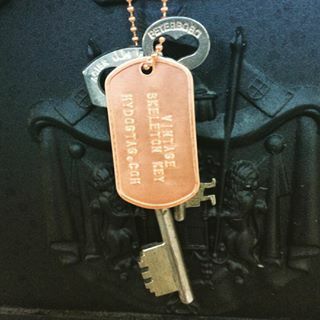 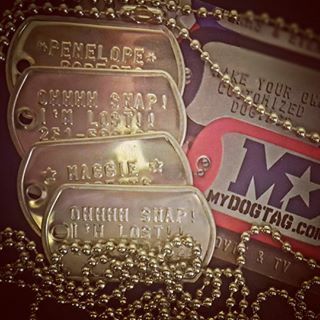 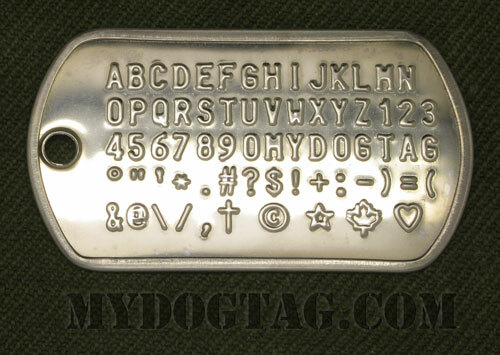 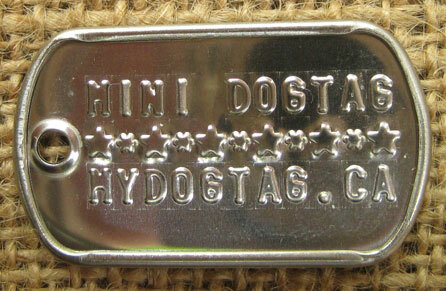 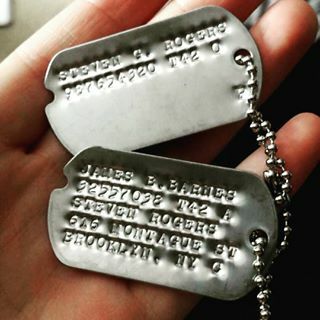 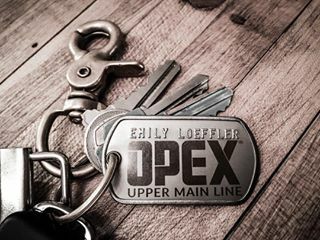 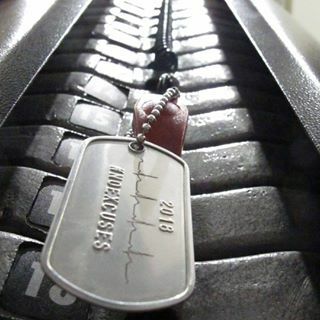 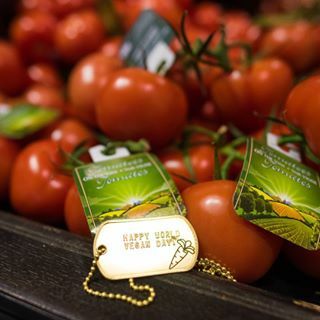 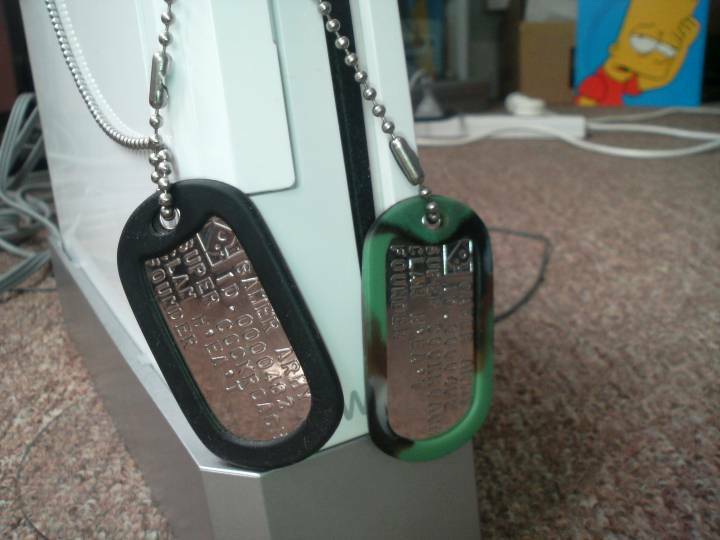 Replace the text in example Sweetheart Dog Tags with your own information! 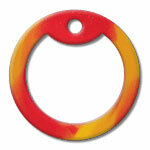 Red/Yellow Flaming Fire Camoflauge Silicone - Silky smooth texture. 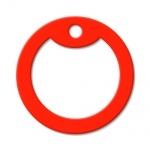 Red Silicone - Silky smooth texture.